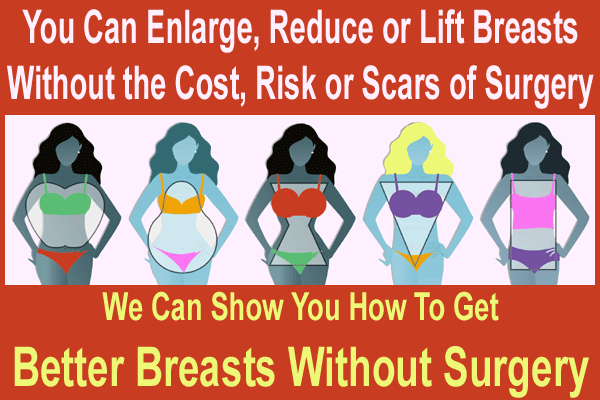 The cost of breast enhancement will depend on a large number of important and highly variable factors. Breast enhancement is a category of cosmetic surgery used to improve breast aesthetics and resolve psychological body image issues. The general population has embraced aesthetic breast surgery as an important option for women with breast-related problems and cosmetic surgery is now available to almost every woman worldwide. This discussion focuses on the financial aspects of undergoing cosmetic surgery. Geographic location of the procedure is a major determining factor. More pricey areas to live and work will result in more expensive surgical costs. The actual procedure selected helps to determine the cost. 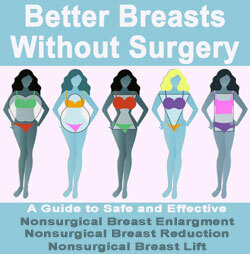 Breast augmentation, breast lift and breast reduction can all be complicated surgeries, in their own way. The more involved the procedure, the higher the cost will usually be. Combined objective procedures, such as an enlargement with a lift, will cost more than a single objective procedure. The choice of surgeon will definitely influence the total cost of the surgery. 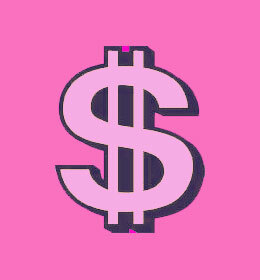 The best surgeons are often the most expensive. You are paying for their reputation, experience and history of exemplary surgical results, which is a good investment for any cosmetic procedure. Trying to save money by hiring a less expensive surgeon is typically a huge mistake and might cause very regrettable surgical results. Travel might be necessary to undergo surgery in another location of the world. This might involve a trip across town or a trip around the globe. Many patients choose an international location to save on the cost of the procedure and enjoy a vacation recovery. This is a nice option for women who would like a chance to recover from their procedure in a relaxing environment, away from the pressures of home and work. Detailed information can be found in our medical tourism section. Aftercare and follow-up care might involve additional expenses, including medicines, supplies and nursing care. Make sure to discuss these additional expenses with your doctor, prior to surgery. The cost of the procedure might be expensive to many women, but you must consider the real value of the surgery. Cosmetic surgery will have a huge effect on your body, but an even more monumental impact on your mind and spirit. Deeply-held and long-lasting body image issues can result in a number of harmful mental and psychosomatic physical conditions. Ongoing medical treatment to resolve these issues will also be very expensive and might not be successful if the root cause of the issues is not discovered. Undergoing cosmetic surgery to resolve internal motivating factors is the best reason to desire a physical bodily change. When you consider that the cost of cosmetic surgery addresses the actual or perceived problematic breast issues, as well as the resulting mental and emotional effects, the value of surgery is extremely high. Remember to keep this thought in mind when planning your procedure. Trying to afford a cheap procedure for immediate gratification is usually a big mistake. The enduring effects of bad cosmetic surgery will last far longer than the time it would take to save for a better procedure, performed by a more experienced surgeon. Do not cut financial corners when it comes to your body. Invest in quality and you will be almost sure to receive the excellent post-operative results you dream about. Consider your options carefully and look for ways to save money which will not reflect on your surgical results. Maybe you can have your procedure performed during a vacation, when you will be off work anyway. You might be able to save by traveling to another location to have an excellent doctor accomplish your surgical goals in a less expensive area of the world. Finally, there are often low interest or no interest surgical financing options arranged directly through your doctor’s office. This is a great way to have your surgery now and pay off the costs over time.